Playing Call of Duty split screen with a friend is just about as good as it gets. Now that we have a brand new zombie mode, players are no doubt wondering how to play Nazi zombies WW2 split screen. The way Call of Duty: WW2 handles split screen is different to every other CoD out there, but it is possible, you just need to know how to activate it. 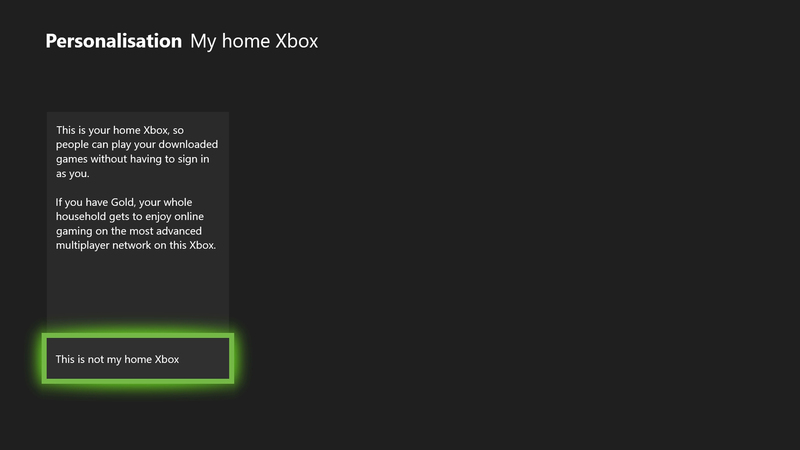 Setting your console as your primary console will share your Xbox Live Gold or PlayStation Plus across all accounts that sign into your console. With your main account and controller already signed in, sign in your secondary controller and the account Player 2 will be using. From here, boot up Call of Duty: WW2 and, depending on what activity you want to play (Nazi Zombies or standard Multiplayer), use your Player 1 controller to highlight the activity. Using your second controller, press the X/A button to start the activity, at which point you will see the counter on the top-right indicate two players are searching for a match. You can use this method to start up a Public Match or a Custom Match allowing you play Nazi Zombies WW2 split screen with a friend in a match with other people or simply by yourselves. This method can be used to play every multiplayer mode in the game, but unfortunately not the campaign. Playing split screen in Call of Duty: WW2 isn’t as simple in previous Call of Duty titles, but it’s still possible. If you want to play Nazi Zombies WW2 split screen, make sure you follow the above steps, as having a second player will come in handy if you want to turn on the power or unlock the Pack-a-Punch machine.